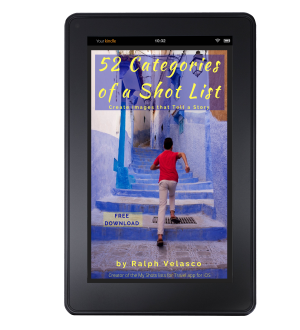 Subscribe to our e-mail list and receive Ralph’s latest eBook for FREE. After September 29, 2018, 10 Winners will be selected at random. The more times you share the more chances you have to win. Prize values determined at time of sweepstakes creation, values may vary. We reserve the right to exchange any prize with one of equal or greater value. One winner per prize.